Most seminars or workshops teach us knowledge and skill sets that are good for our conscious mind; Psychology of Vision workshops bring us direct to our subconscious or even unconscious mind, helping us get out of traps and other obstacles that hinders us in living the lives that we want. POV’s strength lies in it’s extraordinary abilities to heal relationships, resolve conflicts, enhance understanding about ourselves and others and provides a road map and tools to facilitate deep change. Founded by Dr Chuck Spezzano and his lovely wife, Lency Spezzano, Psychology of Vision (POV) has been making a difference in the lives of many for over 30 years. POV has since helped thousands of people achieved ease, happiness and success in life. Dr Chuck Spezzano, Ph.D., is a world renowned seminar trainer, author, visionary and founder of Psychology of Vision. He holds a doctorate in Psychology and has led workshops worldwide. Chuck and his wife, Lency, travel regularly to USA, Canada, UK, Germany, Switzerland, Austria, Japan, China, Taiwan and Singapore to conduct POV related workshops. Dr Chuck is an expert in relationship psychology, Abest selling author of more than 40 books and card decks about relationships, his books have been published in over 20 countries and numerous languages. On top of that, he has over 41 years of experience in relationship counseling and training and offers a unique perspective on human connection through his blend of psychology, metaphors and spirituality. Lency is pioneering Psychology of Vision’s mystical path through her joining method, which utilizes the feminine, direct access to divine love, resulting in the release of emotional pain from the body/mind and the experience of miracles of forgiveness and grace. She is the author of Make Way for Love – A Story to Open the Heart, and has also co-authored two books about the basics of the Psychology of Vision with Chuck. Lency received her BSc (Honours) and MSc degrees in Rehabilitation Counselling in 1975 and 1976 from the University of Arizona. She has designed and administered numerous rehabilitation agencies, training programs and treatment facilities, including the Hawaii Centre for the Deaf and HUGS for Hawaii's seriously ill children and their families. In 1984 she joined with Chuck to develop and teach their Psychology of Vision model internationally. She lives with Chuck in Hawaii. 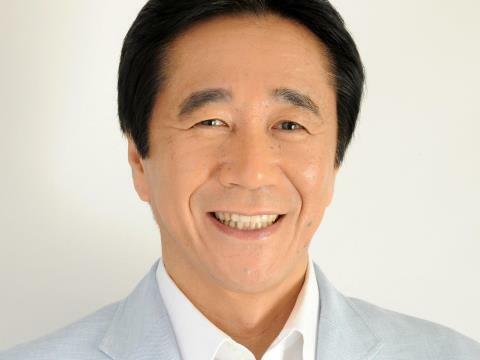 Hideaki Kurihara is one of the 4 Psychology of Vision Master Trainer in the World. He is a successful business owner in Japan, and not only that, he also have more than two decades of experience in personal and career development, training and counseling. He is also the founder of the SIQ program, that teaches us how to fully utilises our IQ, EQ, SQ(Spiritual Quotient). 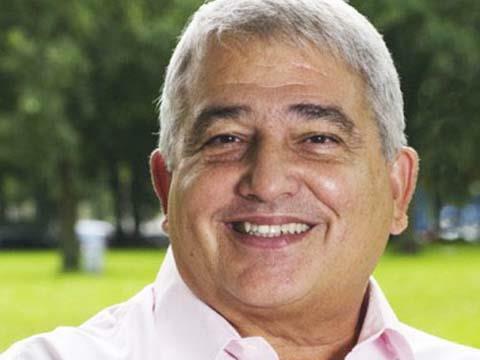 He has helped many enterprise and individuals maximised the effectiveness of their ability to communication, interpersonal relationships, emotional management and leadership. More than 3 million people has participated in his workshops and seminars. 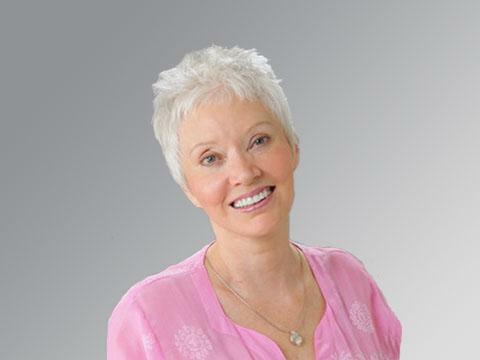 Hiromi Kurihara is a successful trainer and therapist with more than 30 years of experience. Along the years, she has counseled more than 30,000 people and hosted many Psychology of Vision Workshops in Japan, Taiwan, HongKong, Bangladesh and Singapore. 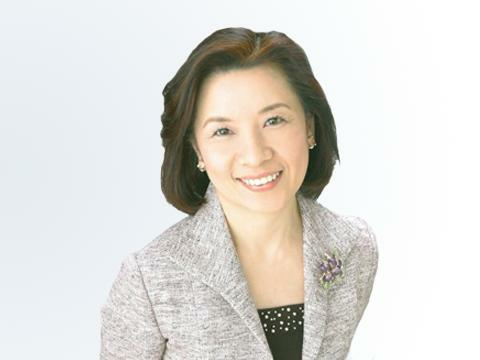 She is Psychology of Vision’s first Asian Master Trainer in the world and a successful owner of a seminar company in Japan. Hiromi's strength is in using her intuition to help her students find breakthroughs for their current problems with ease and humour. She is also an expert in emotions and the healing of relationship, her ability to help participants heal through their deep subconscious and unconscious mind has helped many people transform their lives. 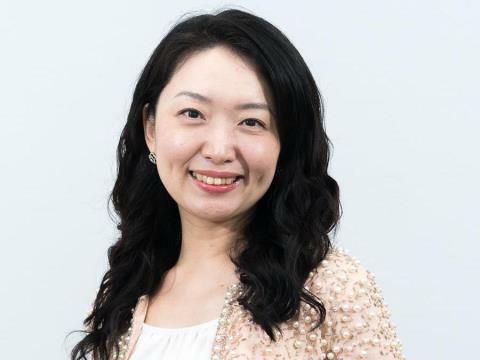 Hiromi is also the author of many bestselling books like, "Vitamins of the Heart" and "How to change your husband into the ideal partner in seven lessons". 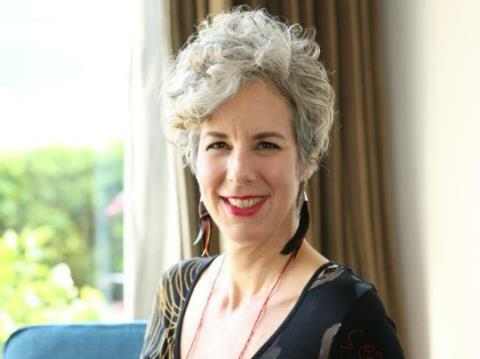 Francine Girard is the current Trainer Program Director for Psychology of Vision (POV) and she has been a POV Trainer for fourteen years and a private therapist for 20 years. POV is at the heart of her work but she blends her background as a yoga instructor and training in various psychological and spiritual modalities. She is a dynamic teacher and an intuitive and transformative therapist. She works internationally with individuals and groups and lives near Seattle, Washington with her husband and two children. 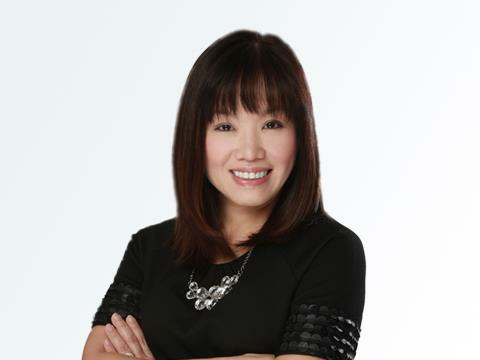 Ms Veronica Lim has been coaching and training people from all walks of life since 2001. She has invested extensively in the area of self-discovery and healing, at the same time sharing her gifts to many people around the world. In the past twenty over years, Being an successful entrepreneur who has enjoyed fair share of both huge successes and failures , Veron has invaluable personal experiences and skillset to coach people out of their issues so that they could move quickly back on track. Veron's teaching is simple, profound yet easy to apply. Many who have attended her workshops reported that they have experienced huge shifts in their lives especially in the area of money, relationship and health. It is the goal of Psychology of Vision to encourage each and everyone to aim for the best we can be, to set our healing goals as high as we dare and to take our place among those that came to make a difference in the world. The 100-Day Training Program calls upon a personal commitment to our own healing. While it is normal for participants to feel real benefits in their lives from the very first Psychology of Vision workshop they attend, it has been observed that the depth and resonance of the changes that occur increases dramatically with the more healing they undertake. Through over 30 years of tracking participants, it can be seen that there is a definite benchmark – a paradigm shift – that occurs at 100 workshop days. Hence the introduction of the 100-Day Training Program and now the Mastery Program. To graduate from the program a student must attend at least 3 Apprenticeship Programs with Chuck and Lency Spezzano. One of these programs must be in Hawaii as the Hawaii programs have a smaller class size and this allows adequate personal attention to be given to each graduate. Two of the Apprenticeship Programs can be attended outside of Hawaii. (In order to attend an apprenticeship, a participant has to have done at least 20 days.) And subject to trainer's approval. All certificates must show the hours as well as the equivalent days. It is participants responsibility to keep a record of days attended and to contact the organiser of the workshop where they wish graduate (usually with a Master Trainer or Chuck and/or Lency). A Certificate of Graduation entitles you to advertise that you have graduated from the 100-Day Program. It does not qualify you to pursue any kind of regulated healing of therapeutic profession as regulations differ from country to country. Only Psychology of Vision Trainers can use the Psychology of Vision logo and/or the title of Psychology of Vision Trainer. Do you wish to have a better relationship with money? Do you have problem making money, keeping money or growing your money? Do you have the beliefs, habits and know-how to grow your money? What is your money trying to tell you? Money Mind Workshop is designed for individuals who truly want to improve their Money position. Whether you have a problem with Money or not, Money Mind workshop provides lots of insights into your money beliefs and relationship with your money. Packed with lots of inspiring activities and practical tips to sort out your money positions, Money Mind is a must-attend workshop for anyone who wants a truly easy and abundant life. Growth Vision targets on empowering, envisioning, enlightening individual and groups to becoming leaders of their life. Other than organizing seminars & workshops, we also provide our in house coaching service. Our in house coaches provides coaching services to our customers as well as the public. Abundance is your gift, so why waste it?